As Bay Area transit riders brace for a possible strike by BART workers, a union representing 1,800 AC Transit workers warned that a BART strike could create a dangerous situation for transit workers and commuters. Amalgamated Transit Union Local 192 released a letter from union president Yvonne Williams to AC Transit general manager David Armijo expressing concern about news reports that AC Transit could help absorb large numbers of transit riders who would otherwise be stranded by a BART strike. “There are not enough buses in AC Transit’s fleet to serve patrons who normally ride BART. In the past, AC Transit has redirected service away from our loyal, daily passengers, stranding them,” Williams wrote in the letter. However, AC Transit spokesman Clarence Johnson stressed that there would be no re-direction of AC Transit buses away from their regular routes in the event of a BART strike. Williams said today that during a previous BART strike in 1997, some AC Transit drivers faced a “riotous” situation, where buses might be surrounded by stranded commuters or placed in situations where riders were pushing and shoving to get a space on public transit, something in short supply in the absence of BART. At the time, BART carried about 200,000 passengers per day, Williams said. Now it averages about 400,000. Further compounding a potentially chaotic transit situation, the AC Transit union’s contract expires on Sunday, the same day contracts between BART and its five unions end. Williams said 97.4 percent of AC Transit employees who participated in a vote last week supported authorizing a possible strike. Johnson said he remains hopeful that a new contract will be negotiated in time to avert a strike, and said the agency and the union are currently working with a state mediator. Williams cited worker safety and plans to replace sheriff’s deputies assigned to AC Transit with private security guards as primary union concerns in the negotiations. She said that AC Transit has recorded a 50 percent increase in on-the-job injuries to operators from 2011 to 2012. But she said that the union is continuing to negotiate today in the hopes of having a contract in place shortly. 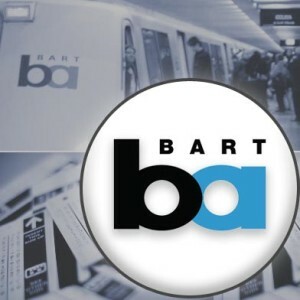 Negotiations between BART and two of its five unions have been more contentious, with both sides publicly alleging bad-faith bargaining, and two of the unions filing a lawsuit. State mediators have been called in, and BART’s two largest unions are conducting a strike authorization vote among their members today. The two unions are Amalgamated Transit Union Local 1555, which represents 945 station agents, train operators and foreworkers, and Service Employees International Union Local 1221, which represents 1,430 mechanics, custodians and clerical workers. Antonette Bryant, a spokeswoman for ATU Local 1555, said a joint statement will be released Wednesday morning detailing the results of the strike vote. “We are fighting to get a contract,” Bryant said. She said, however, that the union hopes to avoid a strike. BART spokeswoman Alicia Trost said the agency is also trying to prevent a strike from happening. She said the unions’ decision to hold a strike authorization vote today has delayed negotiations until Wednesday. The MTC has posted an alert on its 511.org website that warns of a possible BART strike as soon as Monday. The agency is advising commuters to plan ahead and try to work from home or carpool. Heavy traffic and overcrowded public transit systems are likely in the event of a strike, MTC officials said. At a union news conference in San Francisco this morning, SEIU Local 1021 spokeswoman Leah Berlanga pointed to a lawsuit filed by the two unions in Alameda County Superior Court on Monday morning in which they allege that BART is failing to bargain in good faith over worker safety. “BART has not addressed safety issues and proposals we put on the table,” Berlanga said. Among other measures, the unions are demanding improved lighting on the tracks and in the stations. Trost has previously said that union leaders haven’t mentioned safety issues in their own internal communications about the labor talks, instead emphasizing matters such as salaries, benefits and work rules. 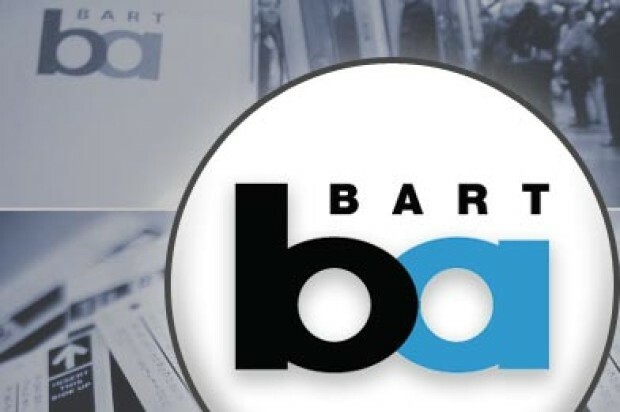 BART has also publicly accused one union member of filing a false police report regarding an alleged attack on a station agent in an apparent effort to bolster claims that BART workers face safety hazards on the job.